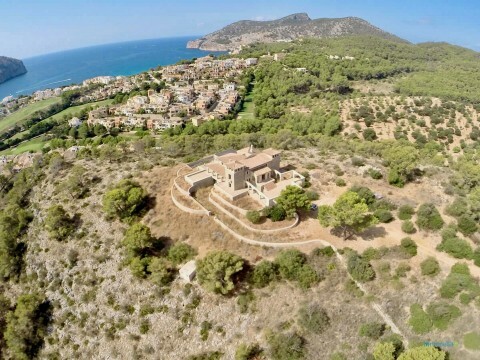 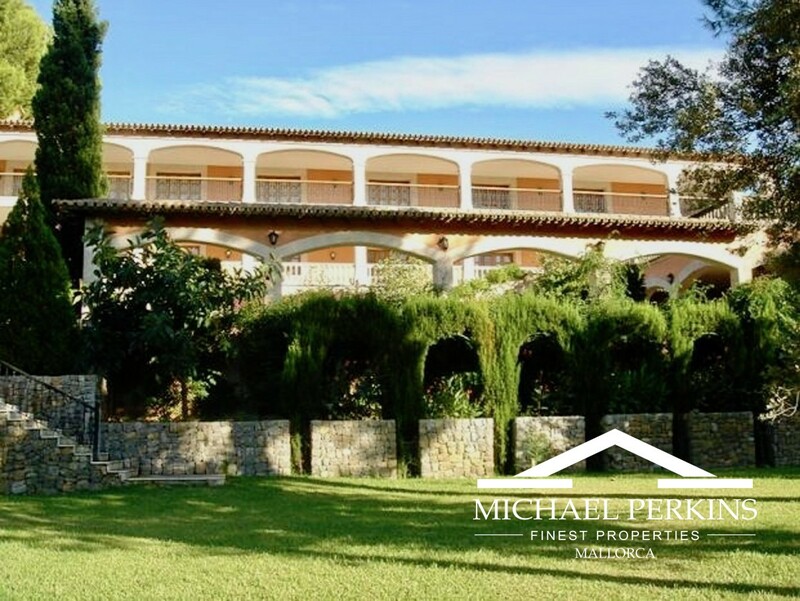 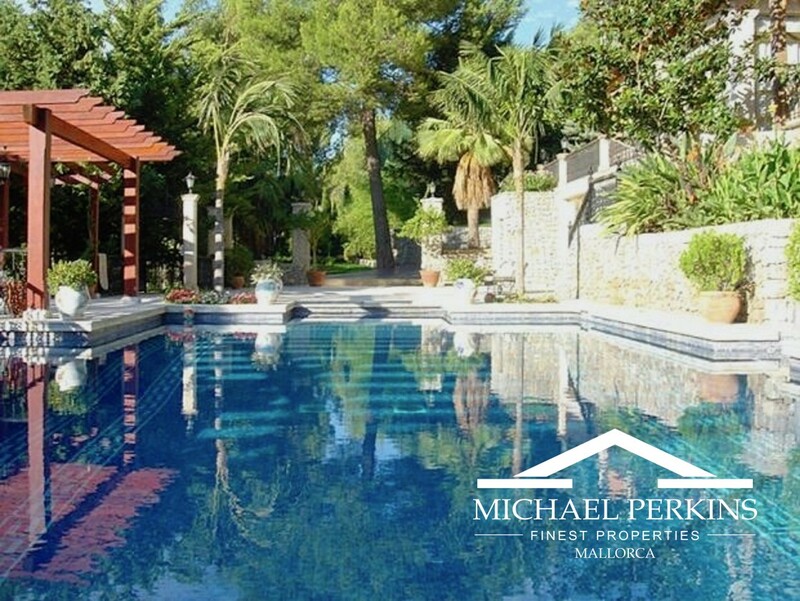 A substantial mansion situated in the exclusive area of Son Vida, only 10 minutes into the centre of Palma and 15 minutes from the airport. 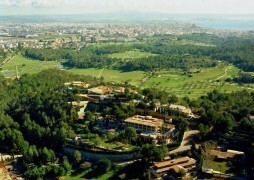 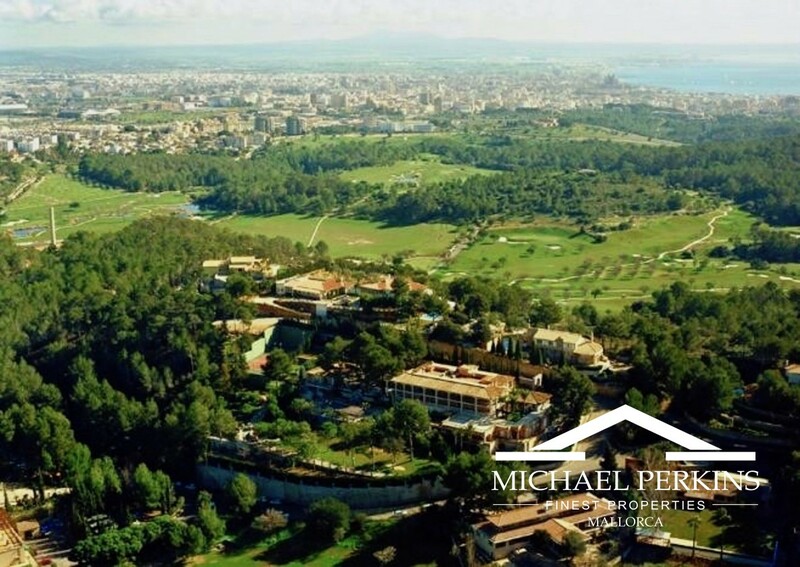 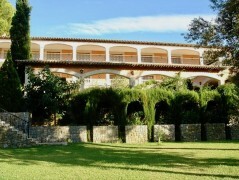 The property sits in a commanding position offering wonderful views of its impressive gardens and the surrounding area. 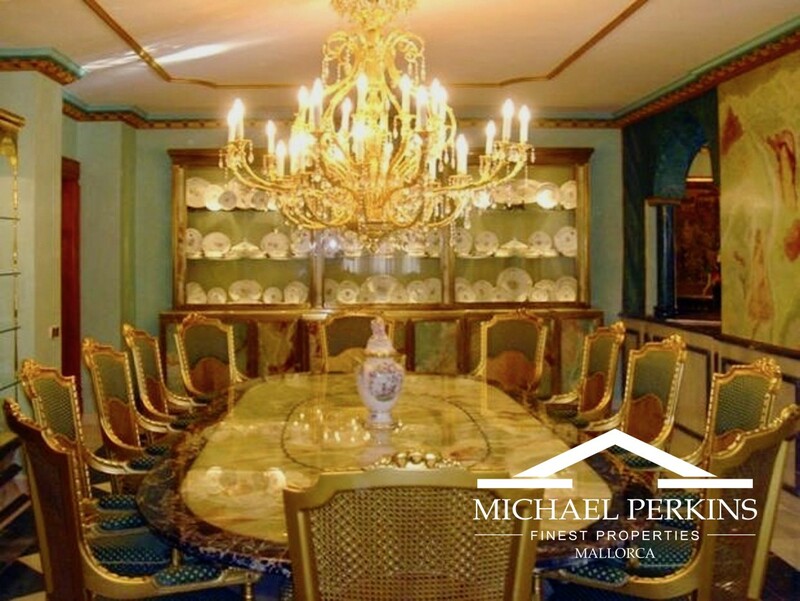 The house has several reception rooms, formal dining room as well as a family dining room, fully fitted kitchen, media room and an office. 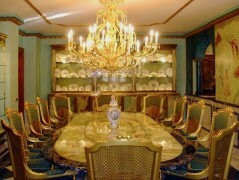 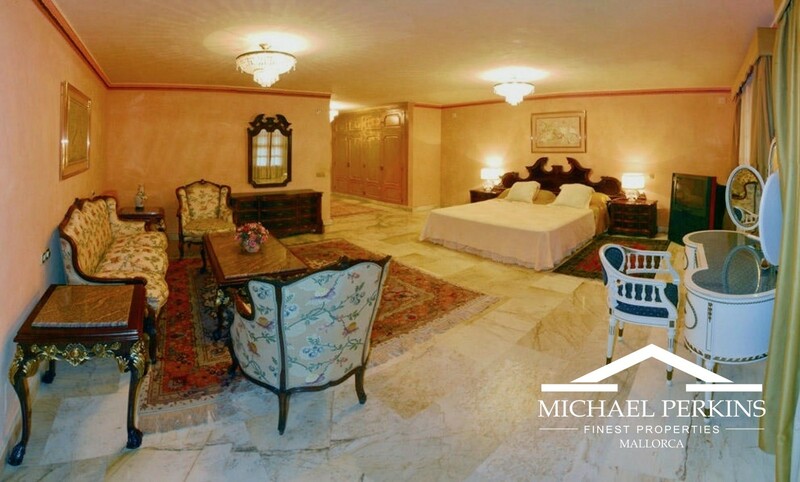 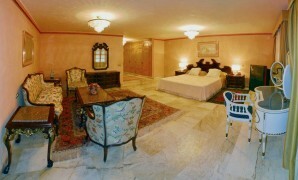 The house has 9 bedrooms with en-suites bathrooms with the master suite having its own dressing room. 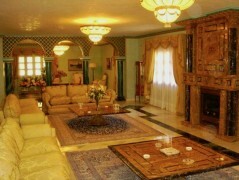 There is also a guest house comprising living room, kitchen, 2 bedrooms, bathroom, office. 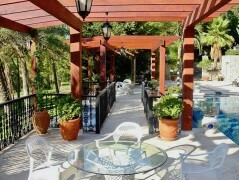 There are 2 further guest apartments close to the house. 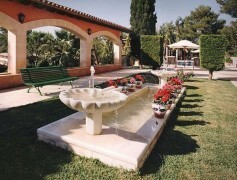 The grounds are graced with beautiful gardens, Andalucian style terrace, swimming pool, tennis court, fish pond and waterfalls. 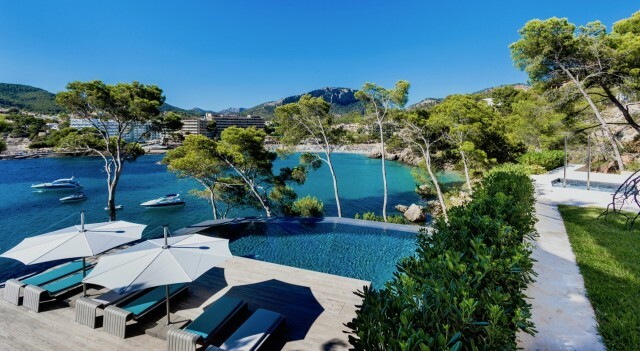 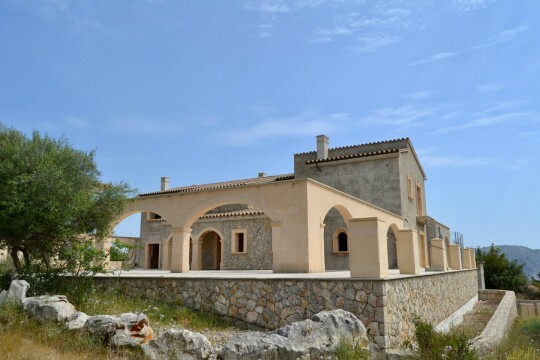 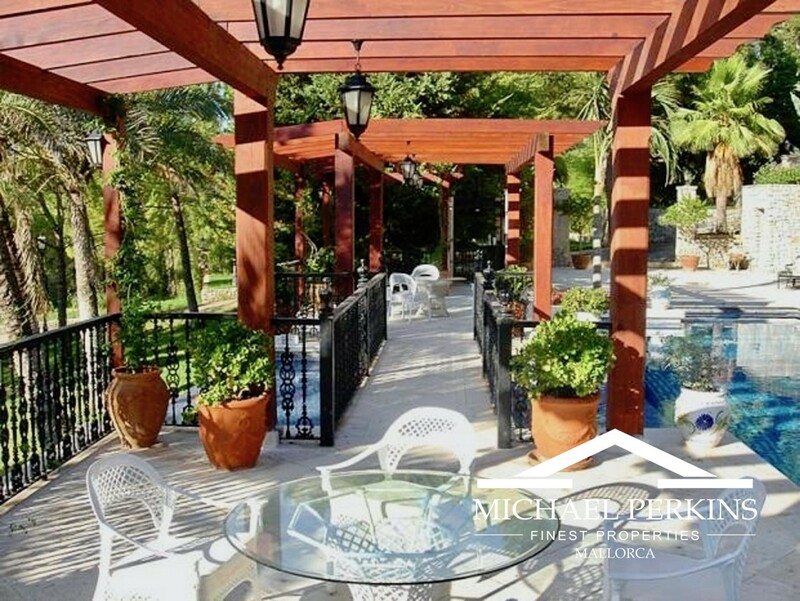 Additional features include a gym, high quality fittings and materials, double garage, air conditioning, central heating, marble floors, high security, service area, laundry room, storage facilities. 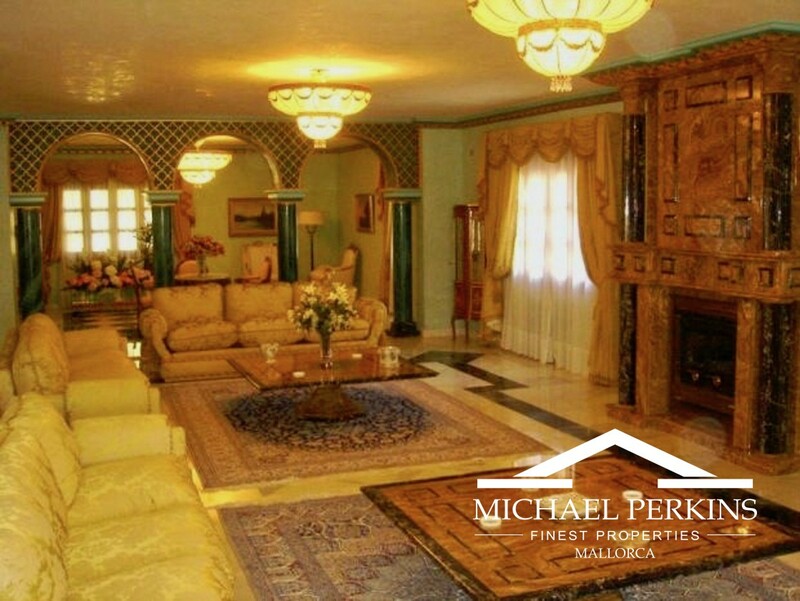 An impressive quality mansion set in stunning grounds in a prestigious location.